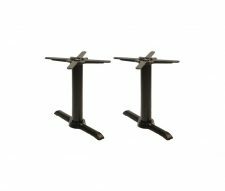 View cart “Forza Twin Ped Dining Tables” has been added to your cart. The Forza Twin Pedestal Poseur Table features a heavy duty, cast iron design which offers both stability and durability. 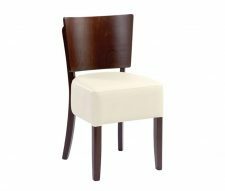 Ideal for use with high stools in bars, pubs and cafes. 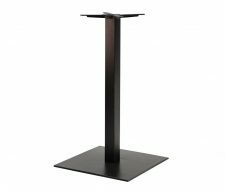 The Forza is finished with an easy to clean, low maintenance black powder coating. 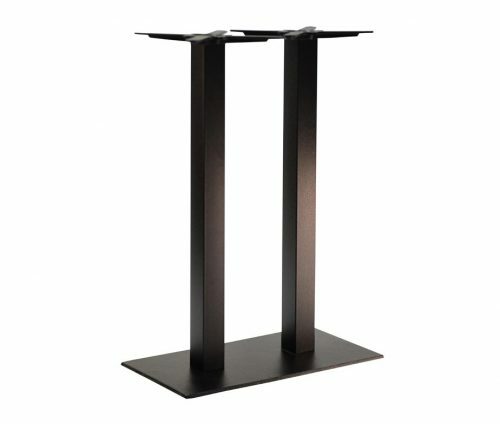 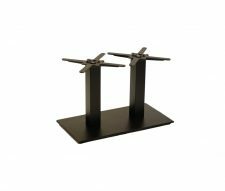 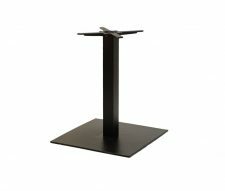 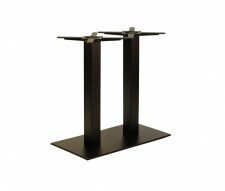 Other sizes also available in the Forza range, please view all of our contract table bases. 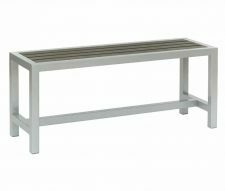 UK Stocked for quick delivery, please buy online or contact our sales team for a quote.